Pakistan has done well in stabilizing its economy over the past four years, and in achieving 10-year high growth of 5.3 percent in financial year 2017, World Bank acknowledged. 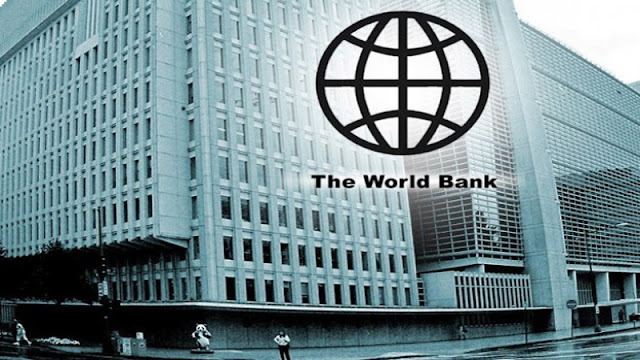 WASHINGTON — The World Bank saidon monday it would continue to support Pakistan to implement broad economic reforms and address current risks towards achieving its development aspirations. The productive talks during the World Bank-International Monetary Fund Annual Meetings in Washington D.C were held with a Pakistan delegation including Shahid Mahmood, Secretary, Finance Division, Tariq Bajwa, Governor the State Bank of Pakistan, and Arif Ahmed Khan, Secretary of the Economic Affairs Division. They met with a World Bank team led by Annette Dixon, Vice President, South Asia Region. On the macro-economic outlook, the discussions acknowledged that Pakistan has done well in stabilizing its economy over the past four years, and in achieving 10-year high growth of 5.3 percent in financial year 2017. The delegation informed the Bank management of the recent performance in revenue mobilization, exports and remittances.